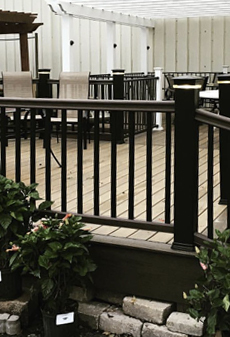 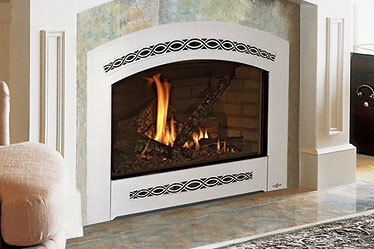 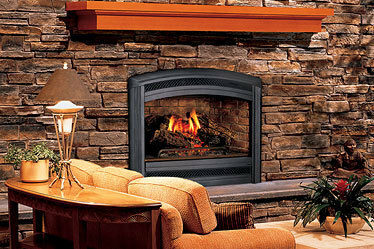 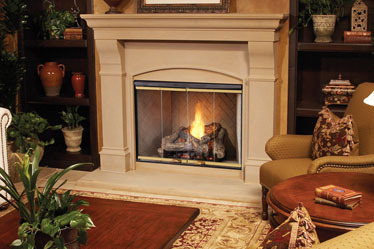 Hackmann proudly offers wood burning, vented, non-vented, and direct vent gas log fireplace units. 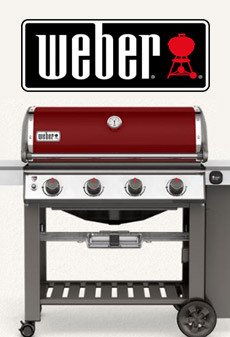 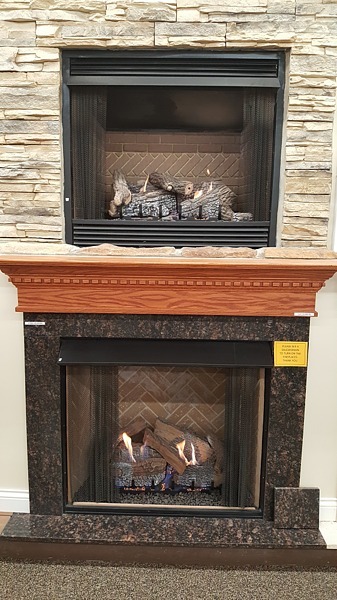 See and feel the beauty of each fireplace by coming in and getting cozy with our in store displays. 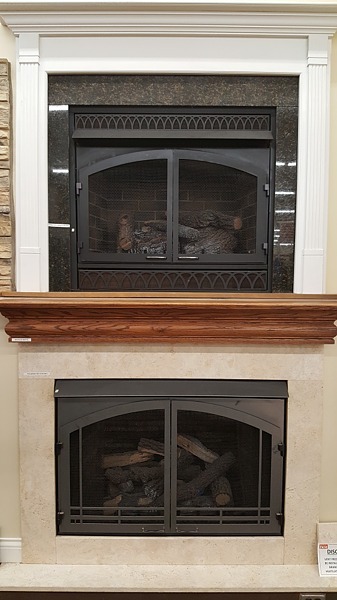 Here at Hackmann we can also custom order many different styles of mantles and many different colors of marble surrounds to fit your needs. 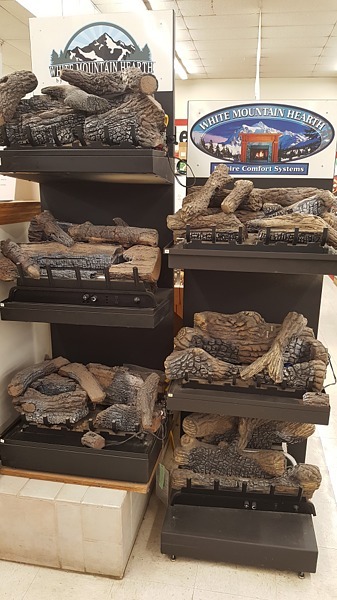 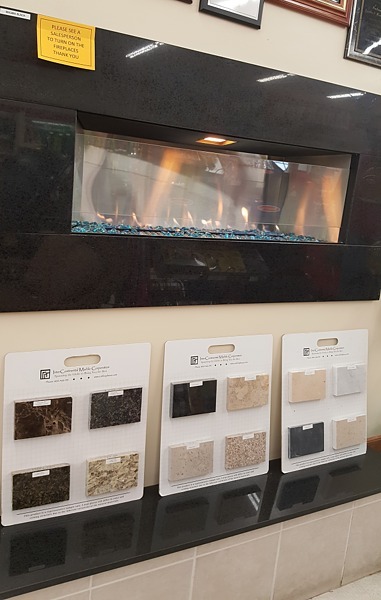 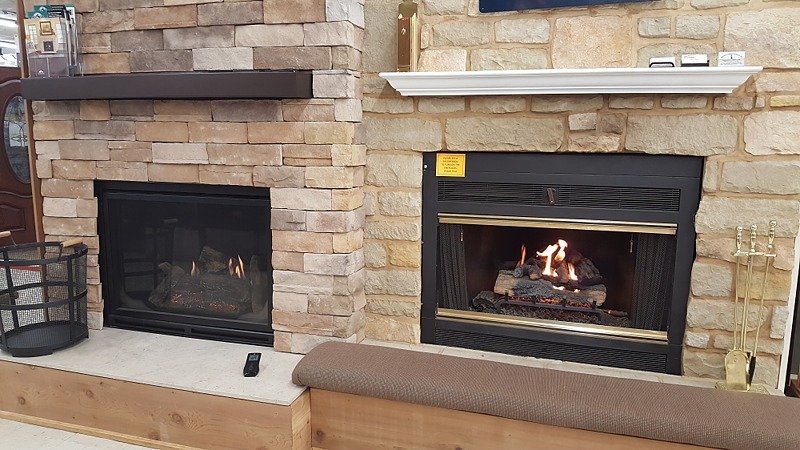 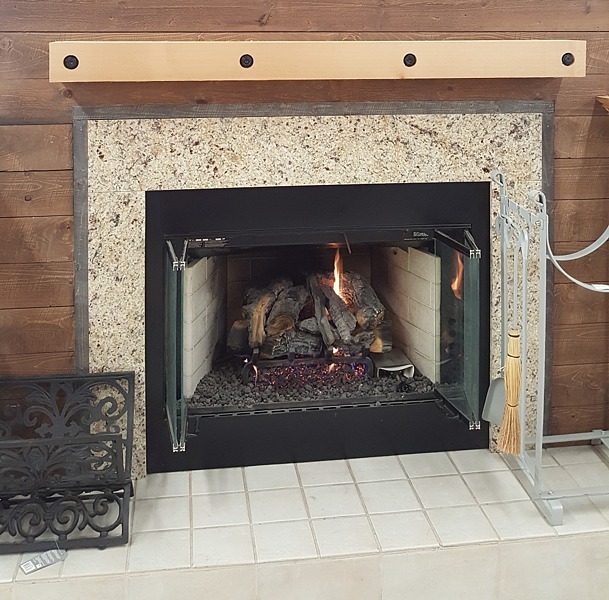 Get cozy with our in store fireplace displays!